The highest-grossing movies with a LGBTQ+ protagonist don’t compare well with the highest-grossing movies of all time. 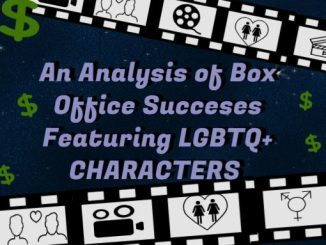 In terms of pure dollars, the highest-grossing LGBTQ+ film came out in the mid-1990s, and nothing has sold nearly as well since then. Even big award winning films like “Brokeback Mountain” and, “Philadelphia” haven’t been big box office winners. A look at the numbers provides insight as to whether there is any money in queer cinema. 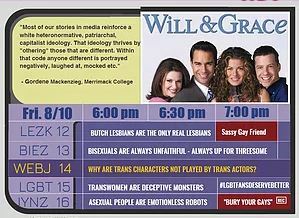 Change the Channel Already – Why Can’t TV Shows Stop Writing Stereotypical LGBTQ Characters? Over the years, modern television has gotten much better about having LGTBQ characters on screen. However, many of these characters get trapped in boxes which were built by screenwriters before them. We know that these queer stereotypes can be problematic and can even be damaging to audiences; so why do writers continue to rely on stereotypes? Pass the remote control, and take a look. 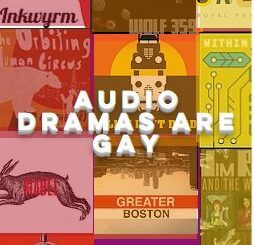 Audio drama podcasts are one of the only places LGBTQ+ feel included. Not only are the age-old stereotypes about gay men and lesbian women not present, but asexuality and gender non-binary characters are more commonplace. 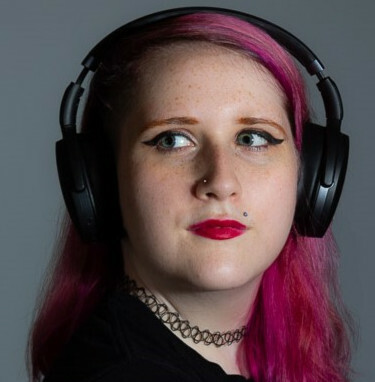 Audio drama podcasts have been influential forms of entertainment along LGBTQ+ youth. How do podcast creators get their shows off the ground, to serve young queer peoples’ need for positive representation? Explore the challenges that go into quality audio drama production. 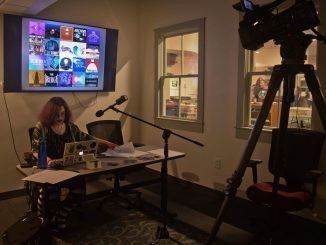 Maria Rotelli is a Graduate Student in the Journalism department at Emerson College in Boston. She got her Undergraduate Degree in Psychology, with a minor in English Literature, at Clark University in Worcester, Massachusetts. She hopes to write about pop culture and entertainment news after getting her degree.